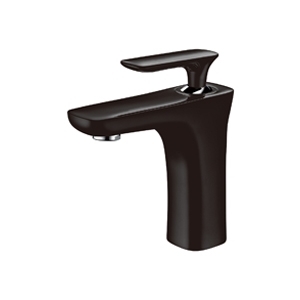 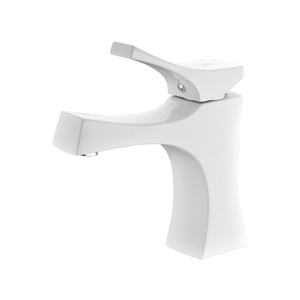 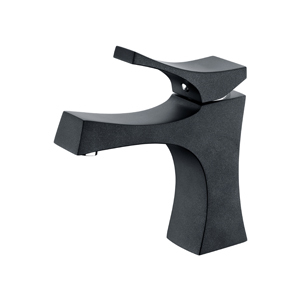 If you need a long-lasting performance trust this faucet, which is an excellent choice for any basin setting. 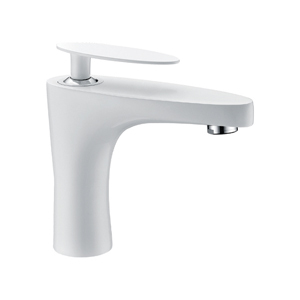 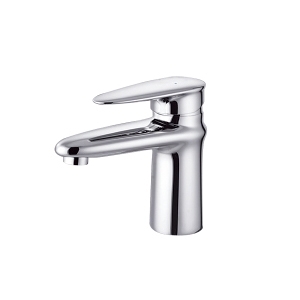 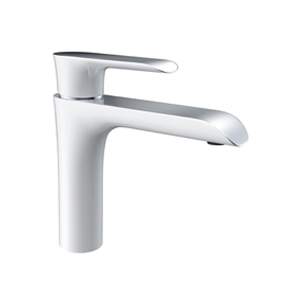 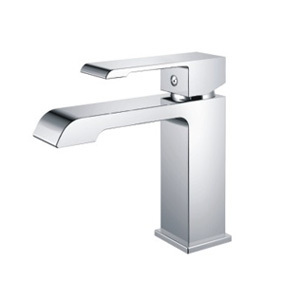 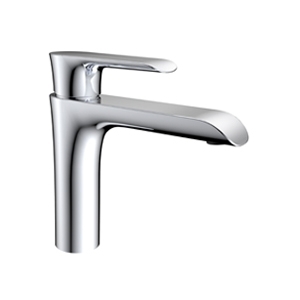 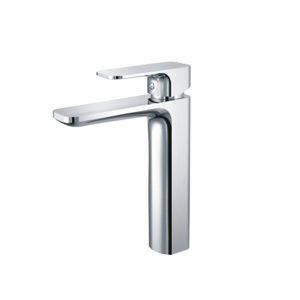 This tap is suitable for use in commercial and domestic applications. 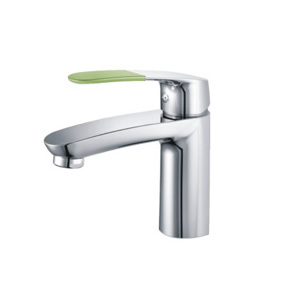 The water saving tap performs brilliantly under low as well as high water pressure and is easy-to-operate. 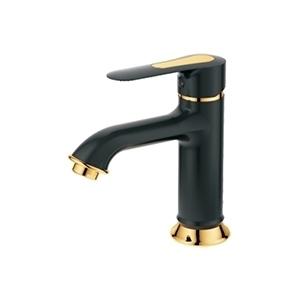 Get it today and boost the beauty quotient of your sink.